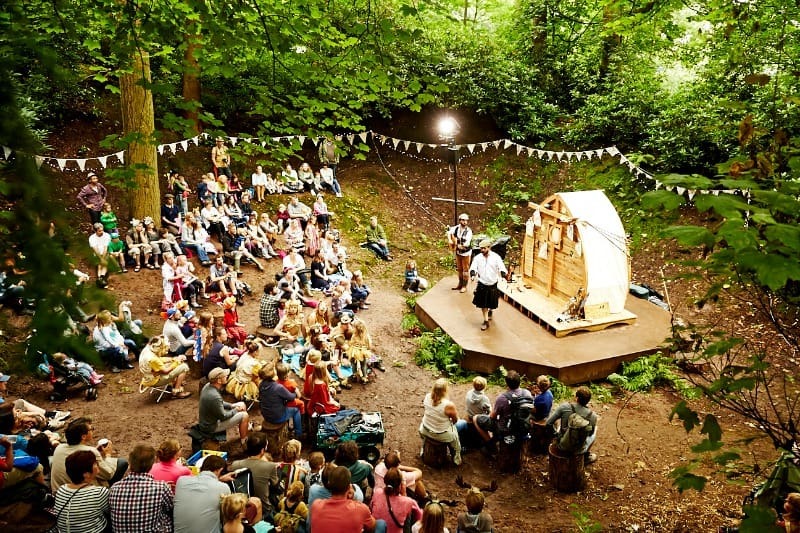 This year we had our very first visit to Camp Bestival at Lulworth Castle in Dorset. We were all super excited to be attending this year to help celebrate their 10th anniversary with the festival. 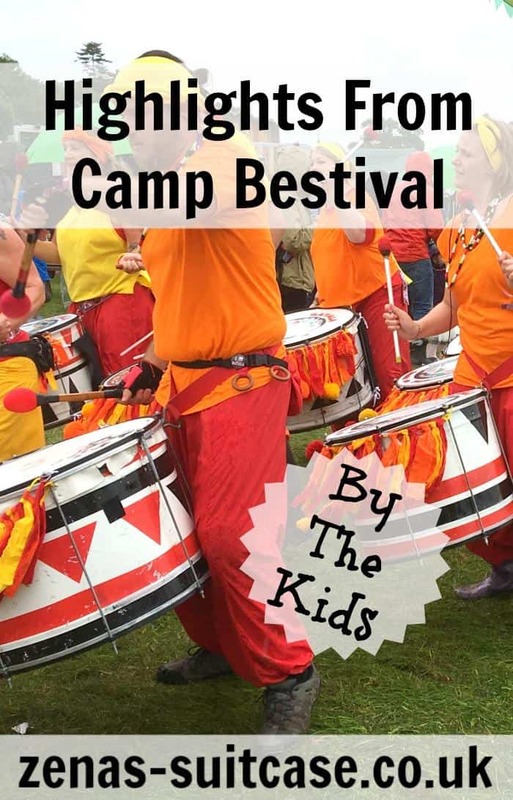 Camp Bestival is a large family friendly festival held during the last weekend in July with lots happening for kids of all ages. We saw babies as young as 8 weeks old enjoying the fun and celebrations. We set up camp fairly close to the festival entrance, which turned out to be a pretty good move. 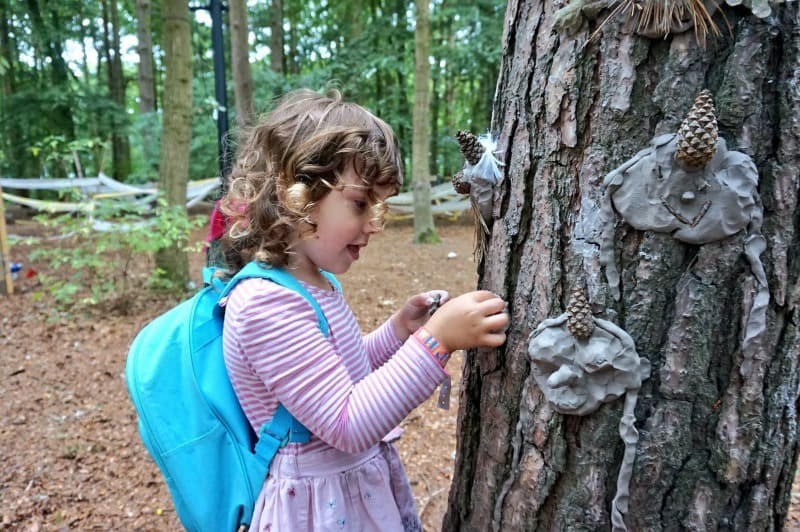 It’s a big campsite and there’s a few hills to navigate, so kids will definitely benefit from having a trolley to ride in and picking a good camping spot. The first thing that struck us was the huge glitter ball in the middle of the festival. This was definitely a highlight and was a great place to dance and enjoy the music. Our favourite was when Sarah Cox took to the stage and added her own 80’s stamp with some rather funky inflatable rubiks cubes! We popped into Kidifornia to catch up with our blogging friends and have a play in the sand before hitting the sleeping bags that night. We couldn’t wait for a proper look round on Friday as the festival atmosphere was getting in full swing. For our family, one of the biggest moments was seeing Mr Tumble. He’s such a familiar character in our house that we had to see him take to the main stage. Mr Tumble really pulls a crowd too! The rain was in full swing but everyone still turned out to see him! We danced to his party hits, and everyone joined in for the Goodbye song. The kids were just bowled over! If you are planning to visit Camp Bestival, it’s worth knowing where the best place to get lovely food is and a great cup of coffee. Our favourite stop was the Dorset Farmer’s Market and we found it a great place to eat and drink throughout the festival. 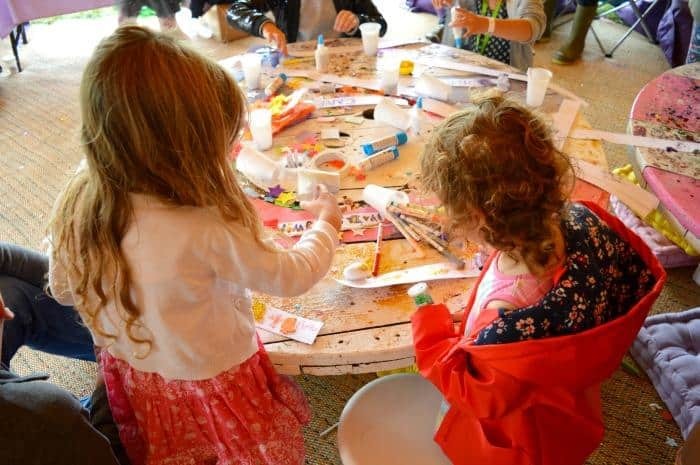 We also loved the CBeebies Magazine tent and doing arts and crafts with Family Traveller. 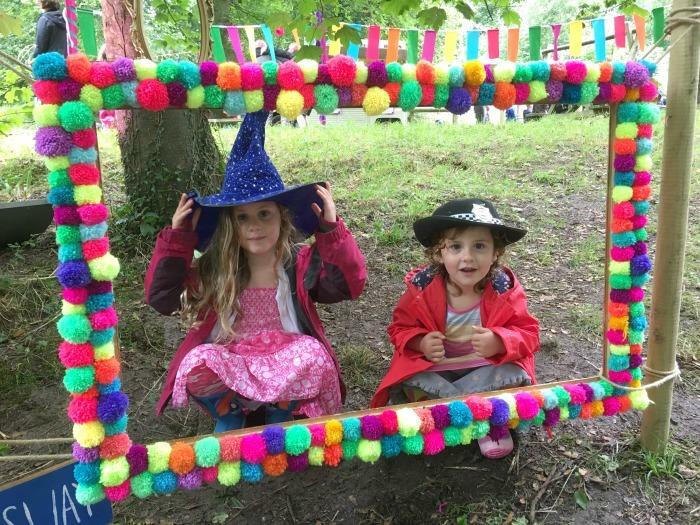 It was lovely seeing the kids get stuck into all the activities available at Camp Bestival for them. 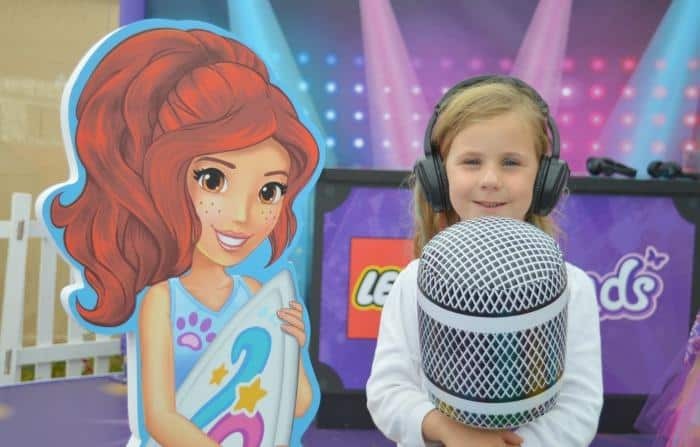 When the youngest was grabbing a little nap in the trolley, I took the 5 year old to the Lego Friends Tent. I think this was a big highlight for her and she got down on the dance floor with the silent disco and got creative with the Lego building. 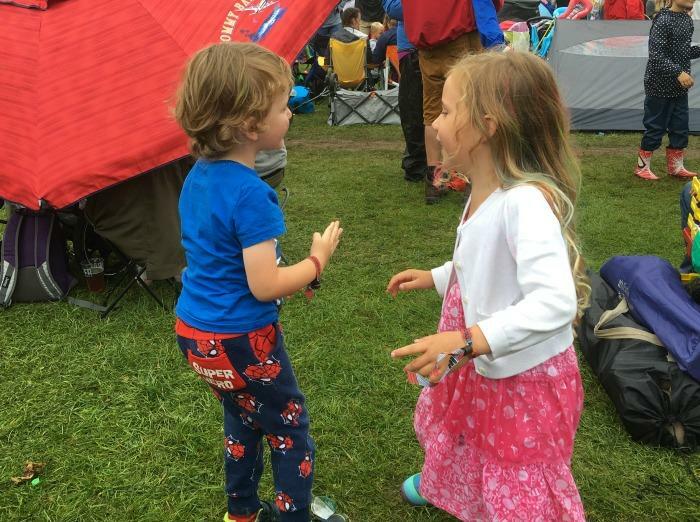 The kids had such a wonderful time at their first Camp Bestival, and Mummy and Daddy definitely enjoyed the experience. 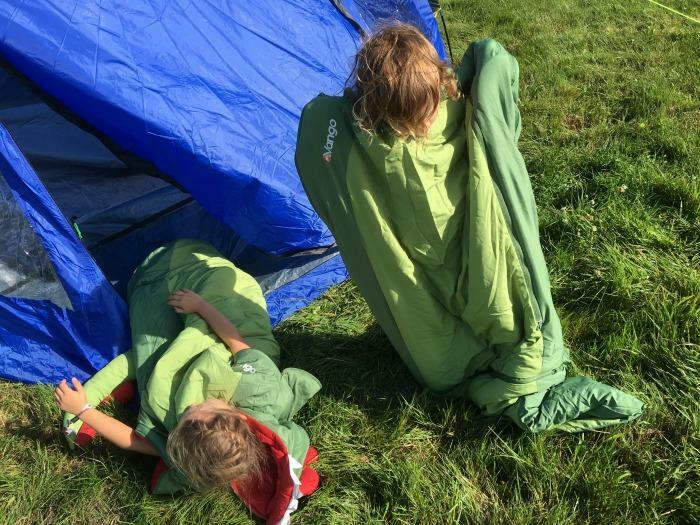 It did rain a lot during Camp Bestival and the wind was a problem for some campers. 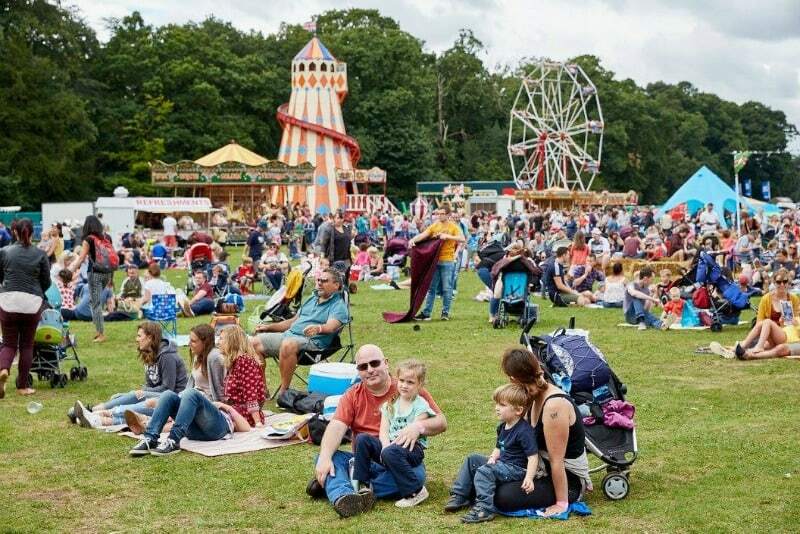 Bad weather does present some challenges at festivals for families, but there was plenty of support on hand to help out if you got into difficulty. 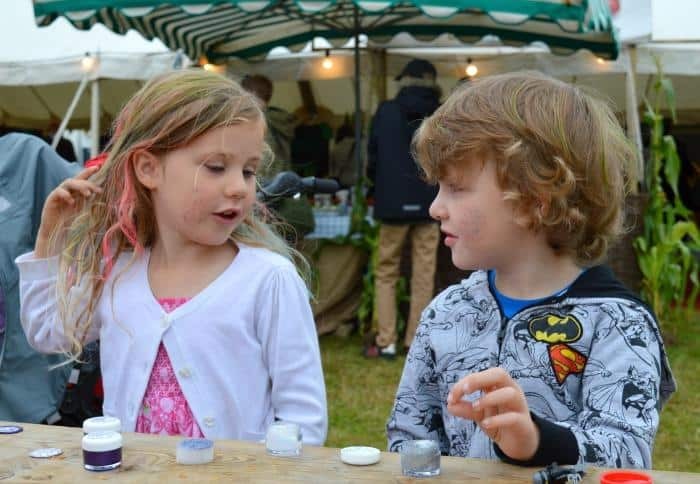 Thanks so much to Camp Bestival for inviting us to Lulworth Castle to enjoy the 10th birthday celebrations. We are looking forward to next year already! Pack wellies and raincoats just in case. Camp near the festival entrance. 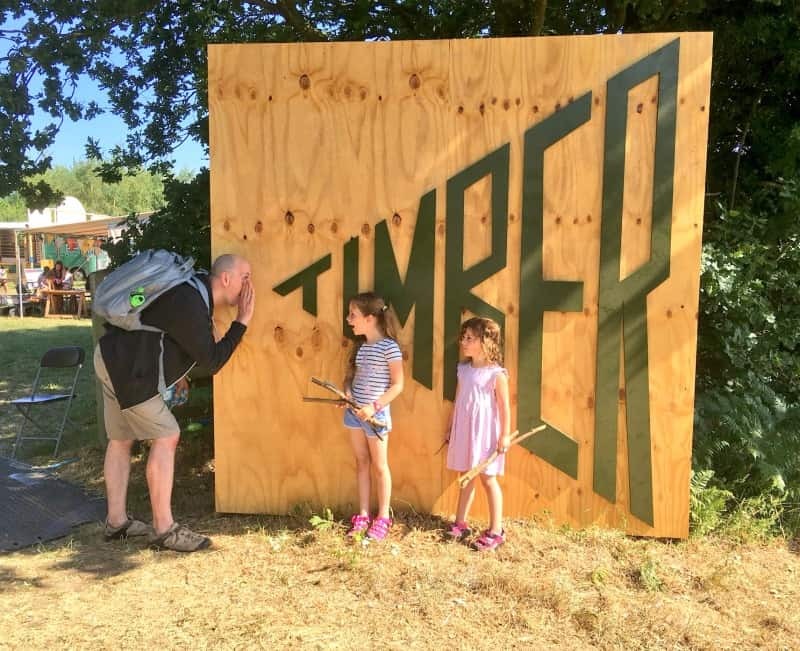 Consider upgrading your camping if you have young children. Park your car on high ground in case of mud/rain. 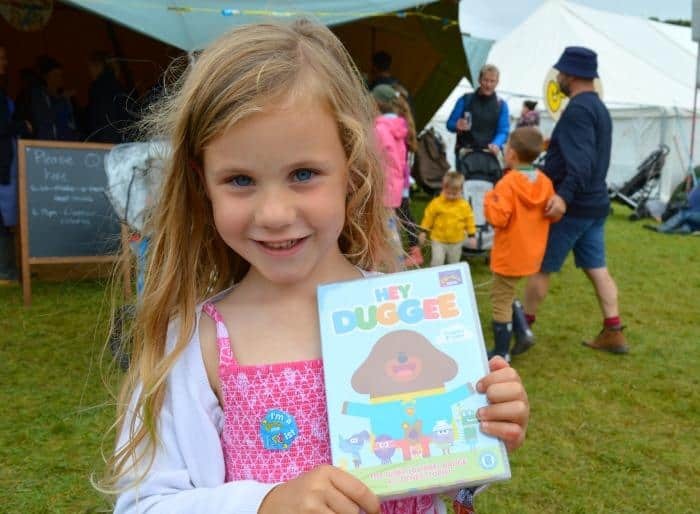 Fill freezer bags with a selection of child friendly snacks to use during the festival. Pack sun cream and insect repellent to protect skin. Have a supply of toilet roll, baby wipes, antibacterial hand gel and bin bags in your camping supplies. For information on Camp Bestival 2018 tickets visit the website. 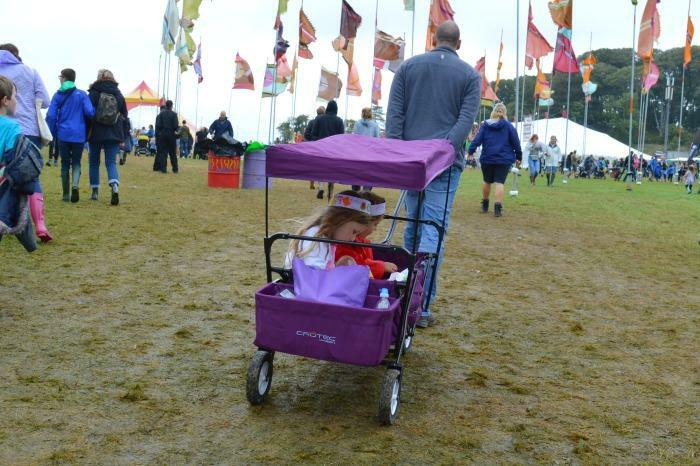 Glad you had a great time for your first Camp Bestival. It was our first one too and we loved it despite the weather! Hope we get to go again next year!